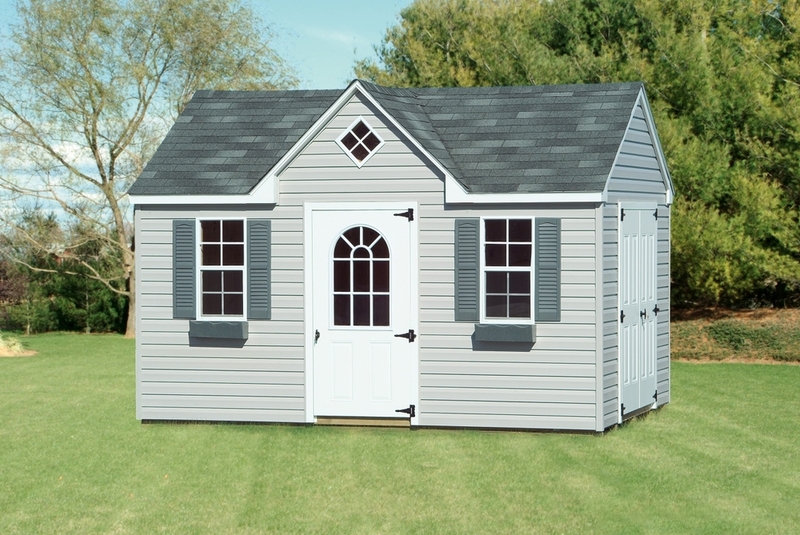 Whether you are planning on using your new shed for storage, a "man cave" or a workshop, our garden sheds are high quality, long lasting and look beautiful in any environment. 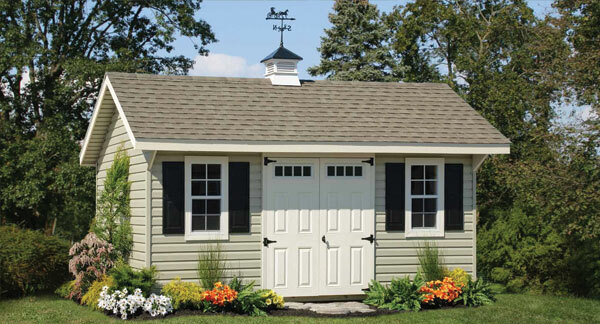 Before ordering, swing by our Johnston location or give us a call at 401-228-3995. 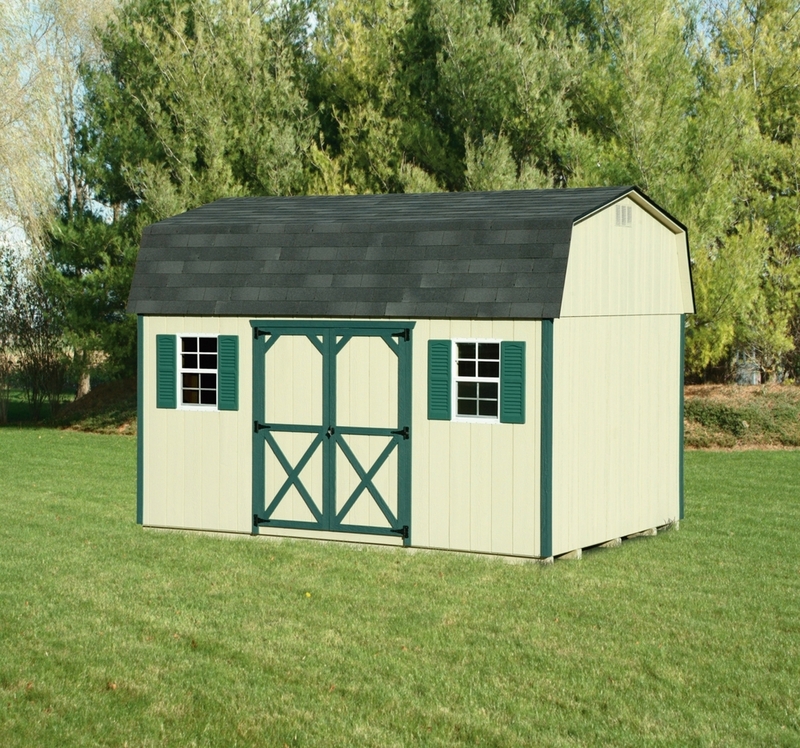 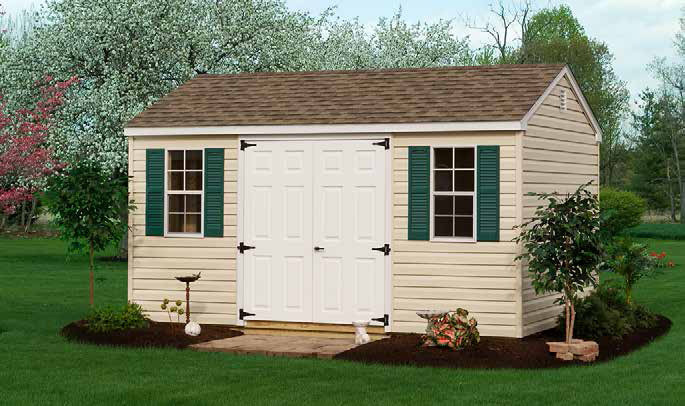 We will walk you through the process of finding just the right shed for your needs. 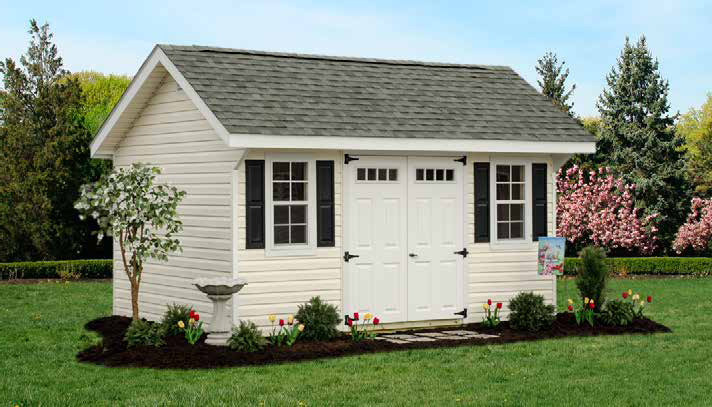 Once you have made your selection, John or Bob will go out to your site to make sure that your space allows for perfect placement of your new shed. 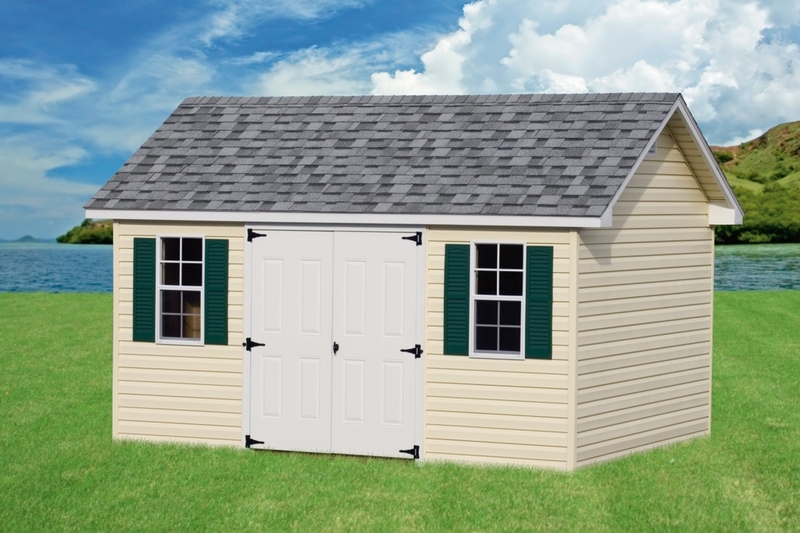 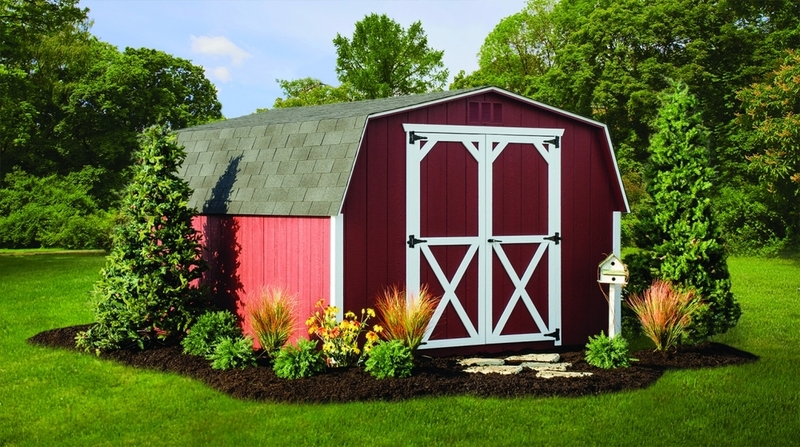 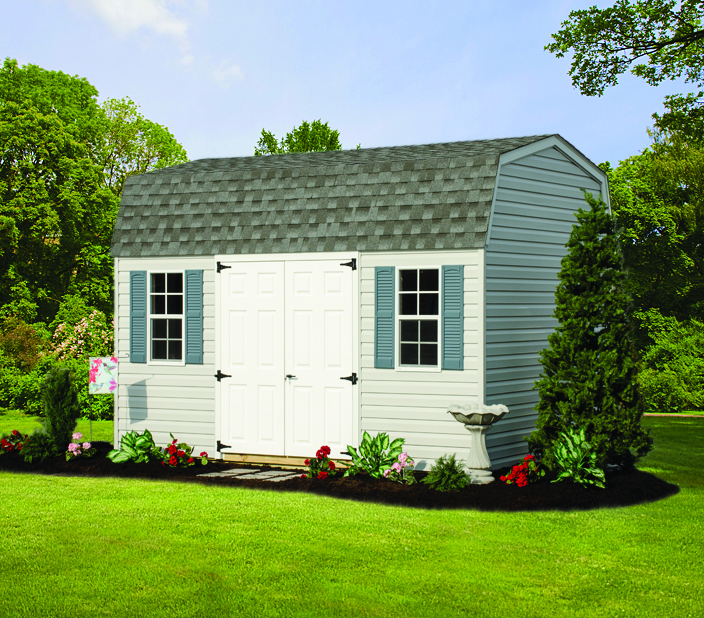 All of our sheds are American made and carry a 10 year structural guarantee so you never have to worry about the quality of your new shed.